At Niagara Fasteners Inc. our goal is to exceed each client’s requirements with superior quality at the most cost effective price. We serve the wider market with over forty years’ experience and continue to grow our business to meet ever changing demands. 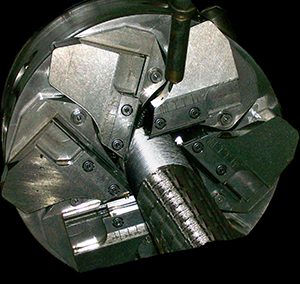 Our threading capabilities include 6/32 to 6” diameter.